Leilani and I went to middle school together and now ten years later after splitting up to different high schools we have found ourselves working in the same industry. We worked Monica and Brad’s Hawaiian destination wedding together and now on the mainland as the Hawaiians like to call it, we have collaborated a few times to bring forth even more magic. If you know me you know that I love supporting women run small businesses, and Leilani’s is no different. That why I was so excited to find out she was adding to her already amazing team of wedding planners by adding talented young guy, Eric. In the short ten minutes it took to take these fabulous portraits for his unveiling and team member description portrait for the website I learned that Eric has tons of experience in event planning and a super large fan base. unfortunately has been hacked and forced to restart his instagram account. Eric is also super happy and easy to talk to and He makes a perfect addition to the Leilani wedding event production. Danielle, Eric and the rest of the team are super excited to plan beautifully styled weddings in Orange County, Los Angeles, New York, Hawaii and beyond. 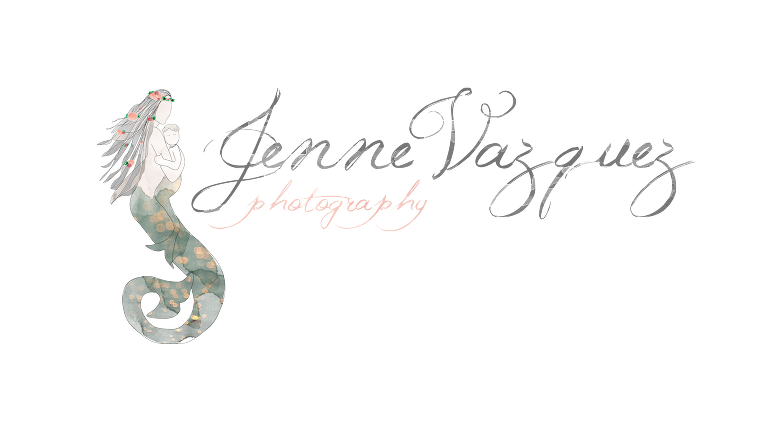 Jenne Vazquez is a wellness advocate and lifestyle Portrait Photographer specializing in storytelling photography. She offers lifestyle styled family portraits, wedding photography & event photography. When she is not shooting she is teaching classes on the wonderful benefits of natural therapeutic essential oils. Based in Orange County, CA servicing immediate and surrounding areas including Laguna Beach, Huntington Beach, Newport Beach, Corona del Mar, Santa Ana, Garden Grove, Fountain Valley, Costa Mesa, Irvine, Tustin, Mission Viejo, Aliso Viejo, etc. Jenne loves traveling to nearby Los Angeles County and Riverside County, often visits the midwest Chicago, IL, Washington, DC and has adventured as far as the east coast of Newport, RI and Florida. She’s happy to come across the country to tell your family’s love story! Please follow our GOOGLE+ and ‘like’ our FACEBOOK page to keep up with our current projects and latest adventures!